Here are the next 3 photos of the challenge.. Hope you enjoy them! 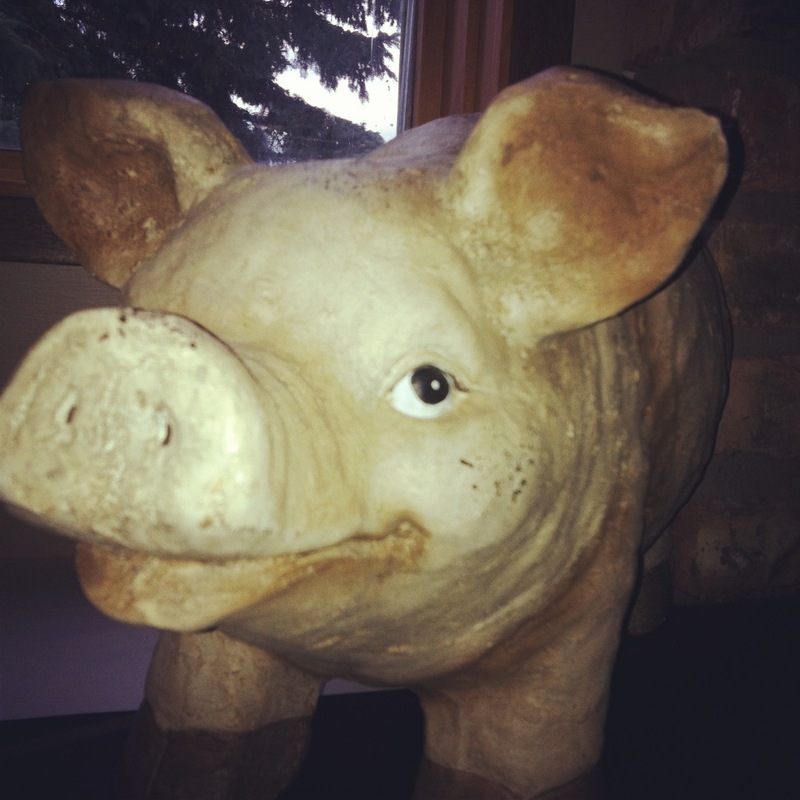 My mom bought this ceramic pig for T & I when we no longer had “Clark” our real pig. He know sits next to our fire place. Isn’t he funny!? hehe Thanks Mom! I enjoy a lot of colours…. but as of right now Yellow has been sticking with me! Throughout the day yesterday I was trying to find the perfect item that was yellow. 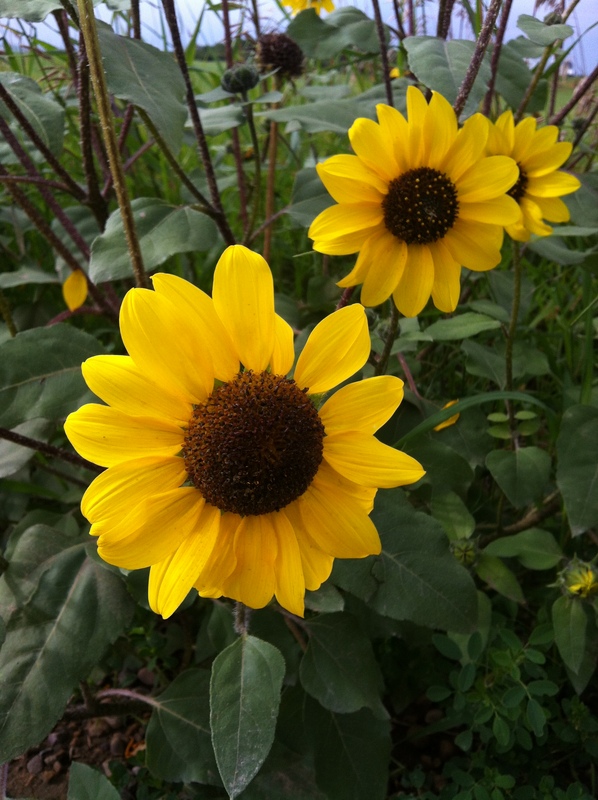 Then on my way home from work, the last mile & a half stretch has ditches lined with pretty yellow wild sunflowers!! They are beautiful! This one was easy, as T inspires me everyday. He is ALWAYS smiling & happy. He works very hard. He never gives up. & this guy knows how to have fun!! 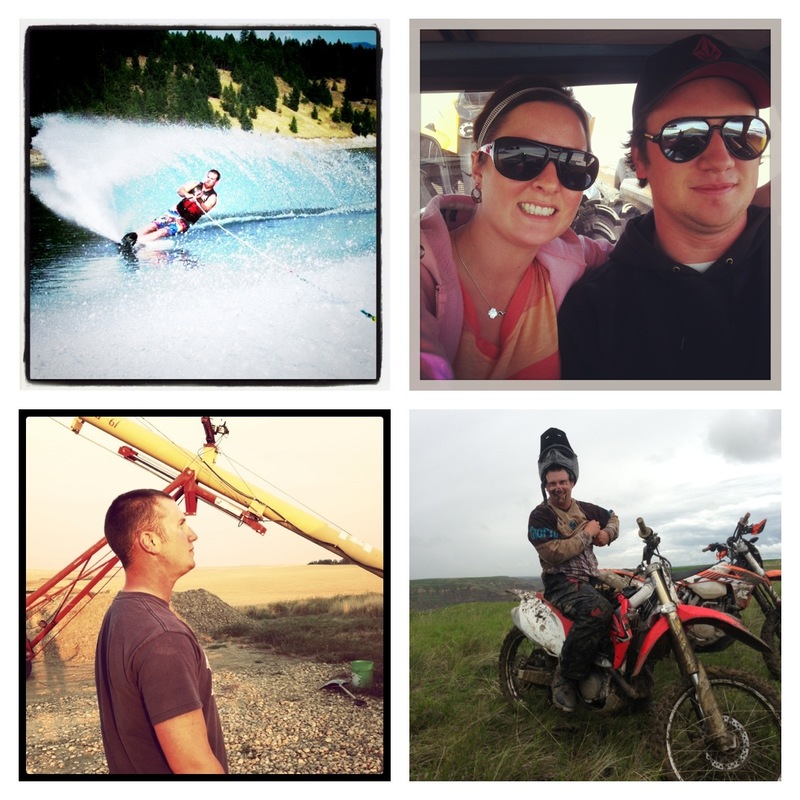 He isn’t scared of anything… be it cliff jumping, dirt biking, skiing, back flipping, water skiing, etc. Plus he will hate me for talking him up… as he is quite modest. He pushes me to be a better person, to work harder, to enjoy every day, to smile more & to do the happy dance even if its raining. Love you Long Time T! Stay tuned in the next couple of days for the next 3 photos! I hope you all enjoy your weekend!! !